When choosing a dream home, a major concern of Filipino families is the accessibility of major thoroughfares and transportation hubs – and its proximity to key establishments and commercial centers. 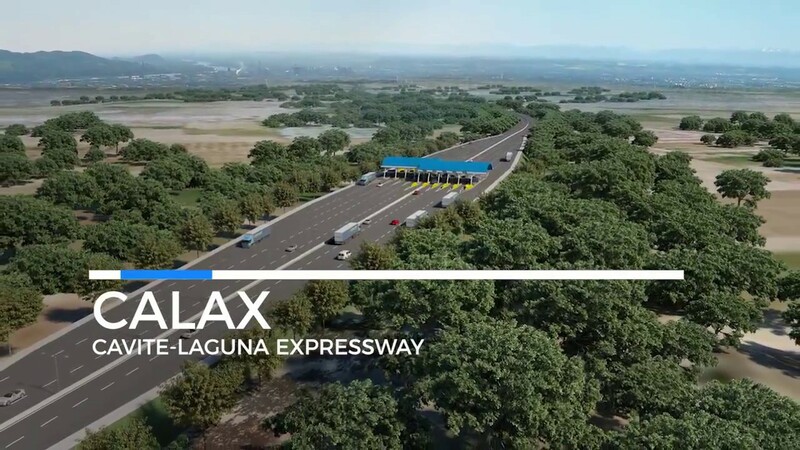 In the South, for example, residents of Amaia Scapes General Trias – one of Amaia’s properties in the thriving province of Cavite – will soon easily access lifestyle destinations with the development of the Cavite-Laguna Expressway (CALAX), a four-lane tolled expressway connecting CAVITEX in Kawit, Cavite, and the South Luzon Expressway (SLEX) at the Mamplasan Interchange in Biñan, Laguna. 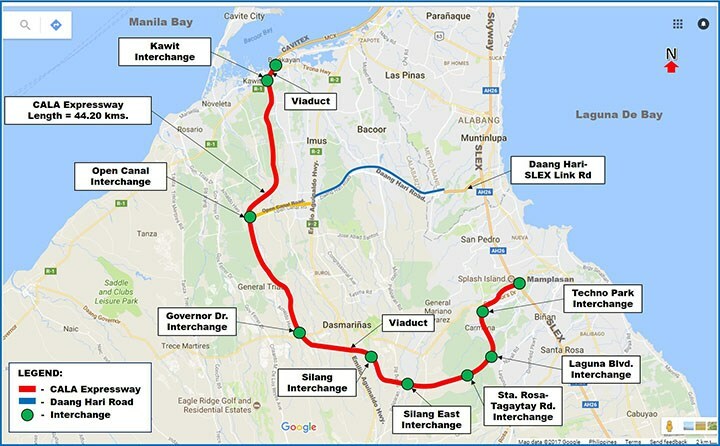 Once fully completed, CALAX is expected to ease traffic congestion on Governor’s Drive, Aguinaldo Highway, and on the Sta. Rosa-Tagaytay Road, reducing travel time from CAVITEX to SLEX by about 45 minutes. With CALAX approximately three kilometers or eight minutes away from Amaia Scapes General Trias, it will be an effortless drive or commute to major establishments and economic zones in Cavite and Laguna. Located at Arnaldo Highway in Brgy. 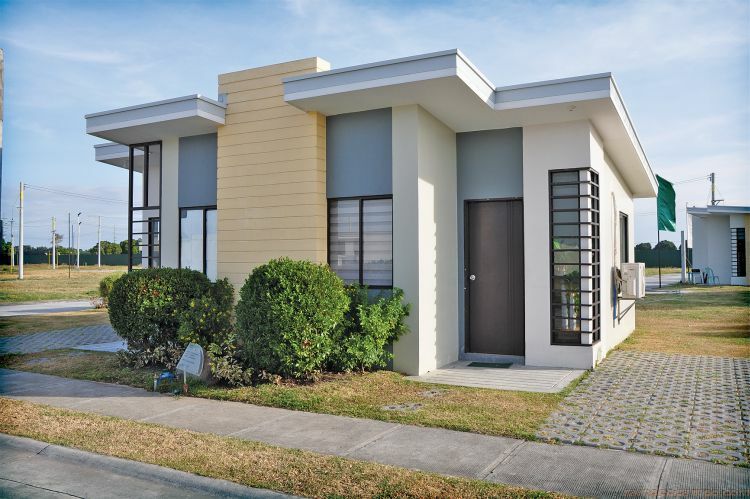 Santiago, in what is regarded as the new edge of growth and development in the CALABARZON, Amaia Scapes General Trias is minutes away from The District Imus and Vermosa. 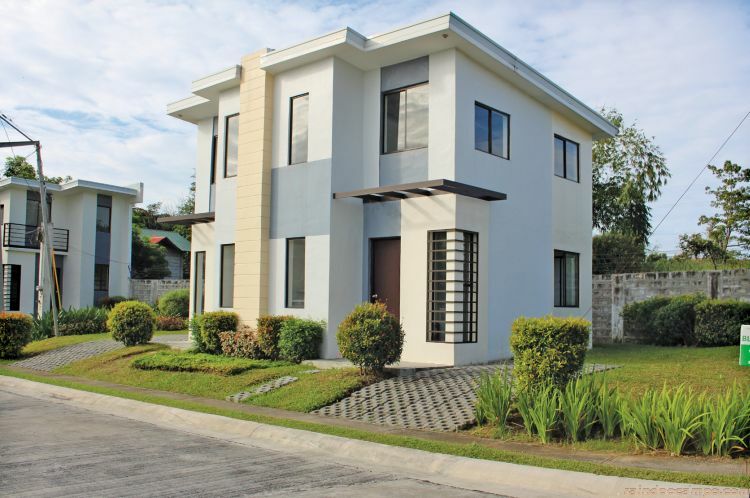 The project offers 744 house and lot units with floor areas ranging from 25 to 56 square meters. Turnover for Sector 1 is ongoing while turnover for units at Sector 2 will commence on the 3rd quarter of 2018. Homeowners will take pleasure in Amaia Scapes General Trias’ amenities and facilities, a well-guarded village entrance, Village Pavilion swimming pool, Patio greens and playground. Amaia Land offers flexible payment schemes such as cash, deferred cash, in-house and bank financing, so that owning their dream home is now more affordable for Filipino families. For inquiries about Amaia Scapes General Trias, check out www.amaialand.com or like www.facebook.com/AmaiaLand.